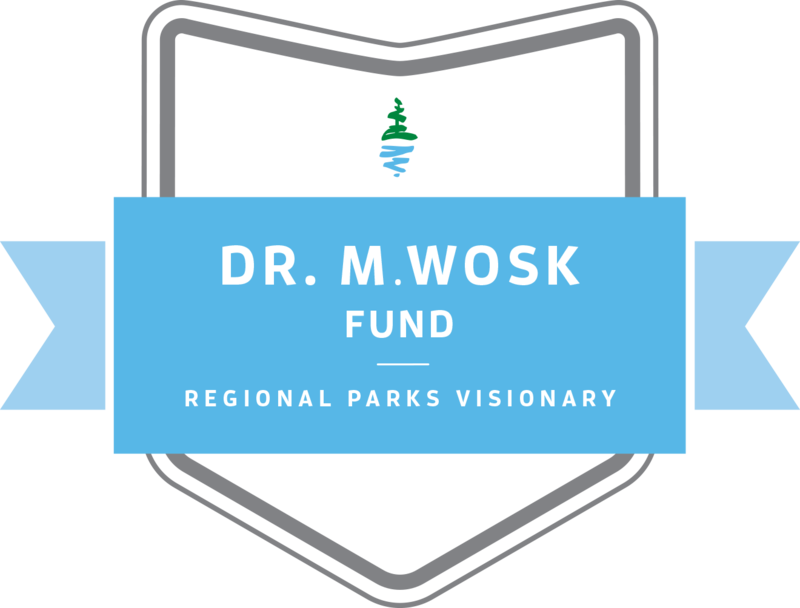 The Dr. M. Wosk Environmental Leadership Award was established by the Pacific Parklands Foundation for the development of youth leadership in 2006. The leadership fund is used to engage, train and empower today’s youth with the skills necessary for the future sustainability of our spectacular regional parks. Please be advised that the application deadline for the 2018 Dr. M Wosk Environmental Leadership Award is October 15, 2018, by midnight. Successful candidates will be selected by October 20th and recognized at Fall Parksfest 2018, held at the Anvil Centre in New Westminster on November 17th, 2018. No late or incomplete submissions will be considered.